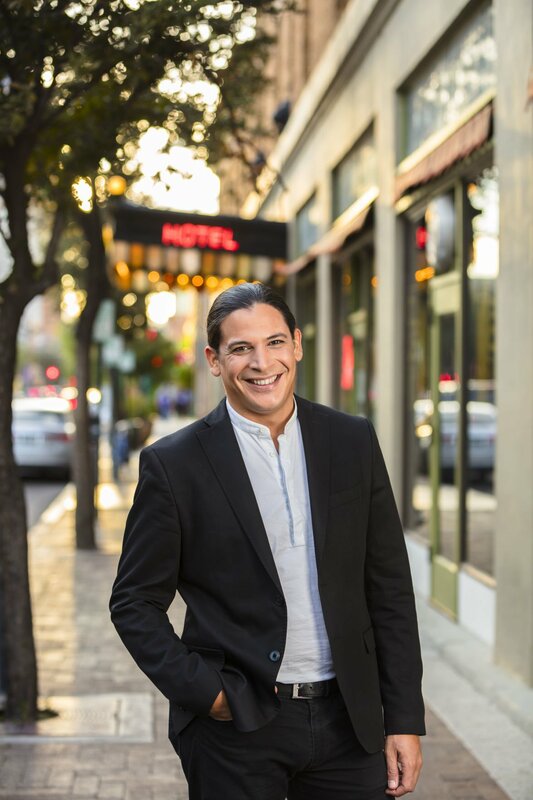 TSO Conductor José Luis Gomez will lead the orchestra and the Tucson Girls Chorus in a concert featuring works by the orchestra’s Young Composers Project participants. Tucson Girls Chorus, under the direction of Marcela Molina, is joining the Tucson Symphony Orchestra on Thursday, April 18, for a free concert at Tucson Music Hall. For the first time in either group’s history, the Tucson Symphony Orchestra and Tucson Girls Chorus will share a stage for a free concert on Thursday, April 18. And here’s the really cool thing, aside from the fact you don’t have to buy a ticket: You can come as you are. Jeans, shorts, a ball cap, or dressed to the nines. It’s up to you. Thursday’s concert, sponsored by John and Adrienne Utley and supported by Rio Nuevo, begins at 7:30 p.m. at Tucson Music Hall, 260 S. Church Ave. The concert is a warm-up of sorts to next month’s three-day Young Composers Festival May 17-19 at Catalina Foothills High School. For details, visit tucsonsymphony.org. J. Strauss's "On the Beautiful Blue Danube"
Vaughan Williams' Fantasia on "Greensleeves"
Zachary Moore's "Always Keep This Close"
Vaughan Williams' "Folksongs of the Four Seasons"
Taking the music outside of the Music Hall, programming Latin American works are part of the plan.